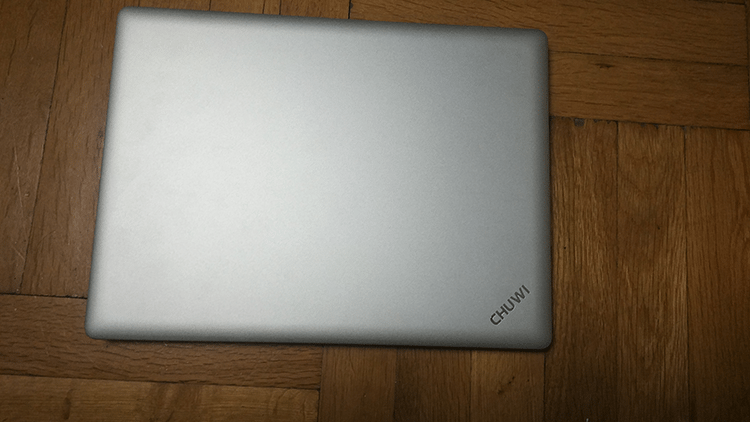 Home / Reviews / Review Chuwi LapBook 12.3 – Is This A Macbook Air Clone? 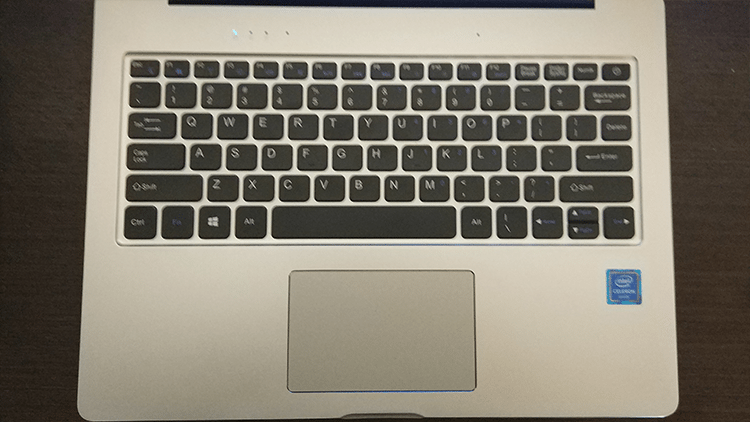 Review Chuwi LapBook 12.3 - Is This A Macbook Air Clone? Chinese manufacturers have been known to rip-off (or "be heavily inspired by") favorite brands, regarding technology and other products, including Starbucks. 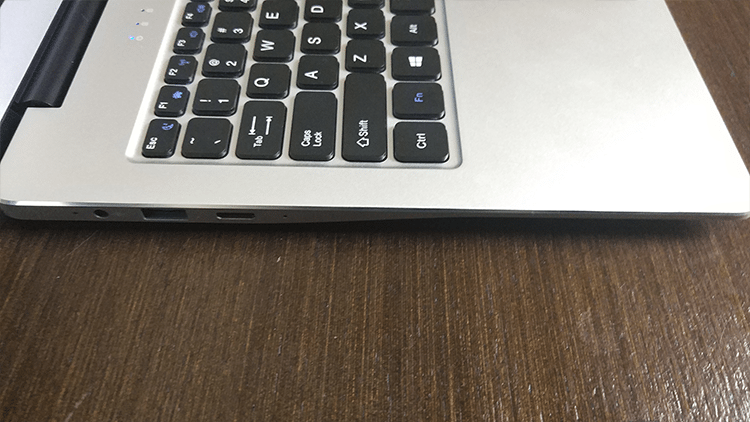 Chuwi LapBook 12.3 could be one of those rip-offs, since it looks just like the 13-inch MacBook Air, but is way cheaper. Let’s see if it is worth buying it instead of a more expensive solution, as well as how it performs compared to other similar products of the same price range. Did you like the Chuwi LapBook 12.3? Chuwi is relatively well known for its tablet and laptop devices. The company is a Chinese manufacturer, founded back in 2004. Since then, it expanded in multiple countries in Europe and US, and it is known for its high-quality and affordable products. 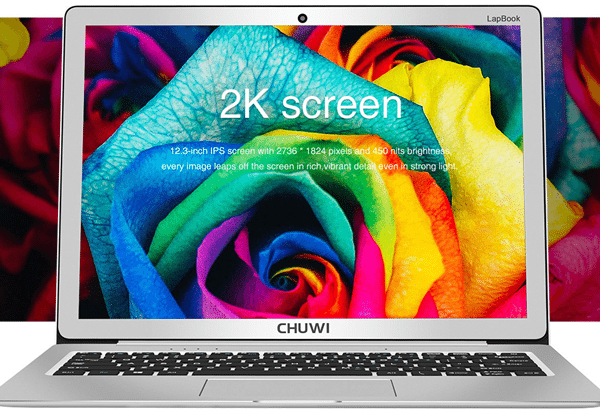 The Chuwi LapBook 12.3 is one of those products. It is a small laptop with a 12.3 inches (apparently as the name suggests) IPS display. The exciting part of the screen is not the IPS panel, but the 2K resolution (2736 x 1824), which adds a lot of detail on the small display. The “lapbook” has a premium design, with magnesium and aluminum alloy materials, which turn it into a robust device. At the same time, it is very thin and lightweight. 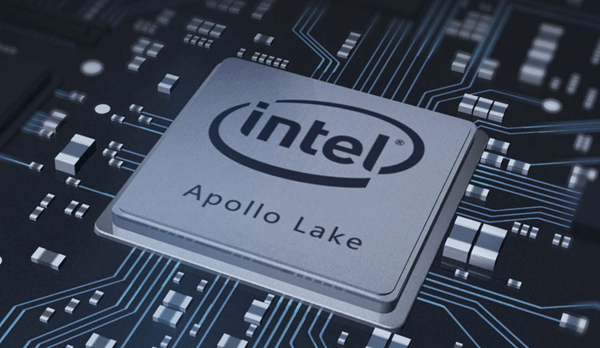 Performance-wise, it runs an Intel Apollo Lake N3450, a quad-core processor that belongs to the low-end category. With 6GB of RAM, the small laptop is capable of multitasking, depending on the apps we run. The device also has 64GB of eMMC storage, which is faster than older HDDs, but much slower than an SSD. However, the storage space is easily expandable, as we will find an M.2 SSD port at the back. 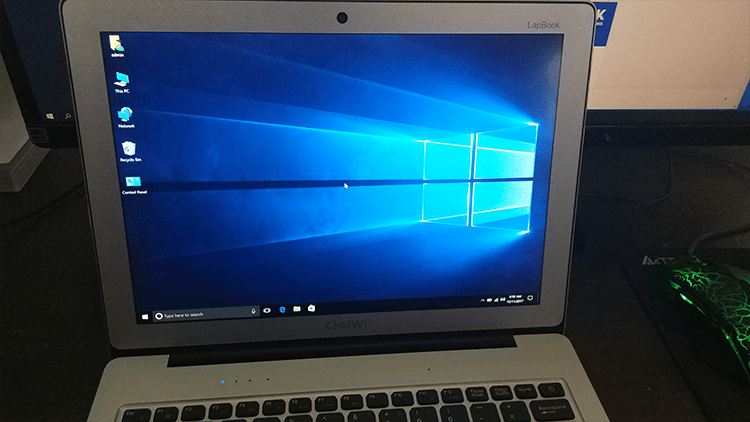 Chuwi LapBook 12.3 comes with Windows 10 multi-language pre-installed, which is really helpful for us that we don’t speak Chinese. 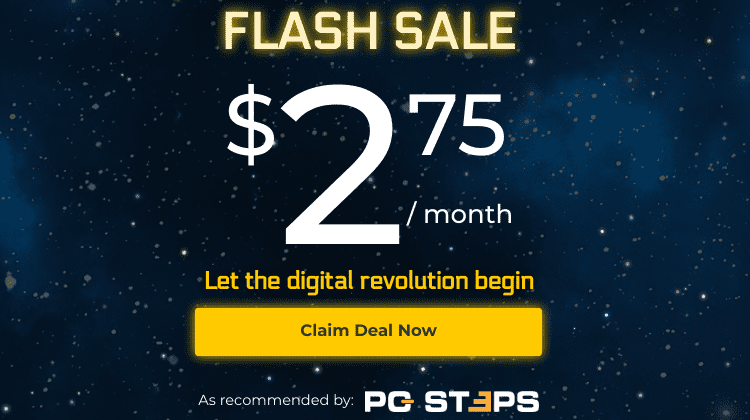 You can purchase the laptop at the cost of $300 from Gearbest. For what it promises, the price is really tempting, but let’s have a closer look. There’s not much to see in the laptop’s package; the only things included are the Chuwi LapBook 12.3 - of course - the charger, and a manual. Starting from the design, we found it pretty astonishing. The frame’s materials are of high quality, and the curved look at the outside is beautiful. There is a Chuwi logo at the top that kind of ruins the aesthetics, but we can always ignore it. Once you open the lid, you get the feeling of the MacBook all over again. The Chuwi’s bezels are very thick, and it looks as if it traveled through time from a different era. The keyboard, on the other hand, is sleek and minimal. Besides the looks, we enjoyed our time typing with it, and we didn’t notice any problems at all. At the right, there are a microSD slot, a USB 2.0, and an audio jack. There’s also an “empty” rectangular slot, and we can’t say we know what the designers were thinking about that. On the left side, we’ll find the charging port, a USB 3.0 port, as well as a micro HDMI connector. 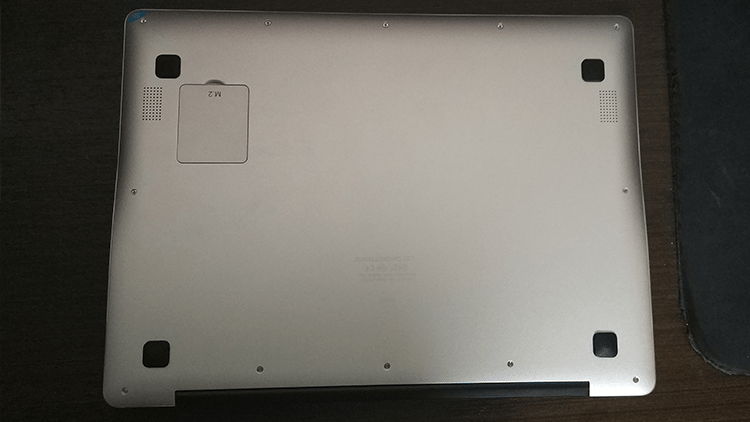 At the bottom, there are four rubber stands to prevent it from sliding on the desk. There’s also the M.2 port which we can easily move if we wish to install an SSD. Overall, the design was rather impressive, considering we are talking about a 12 inches laptop at the price of $300. Regarding the usage, we found it ideal for browsing, office suites, movies, etc. Due to the low-end processor, the laptop wasn’t able to handle any games, but we couldn’t ask for more at that budget. Last but not least, the sound at max volume wasn’t that loud, but the quality was okay. 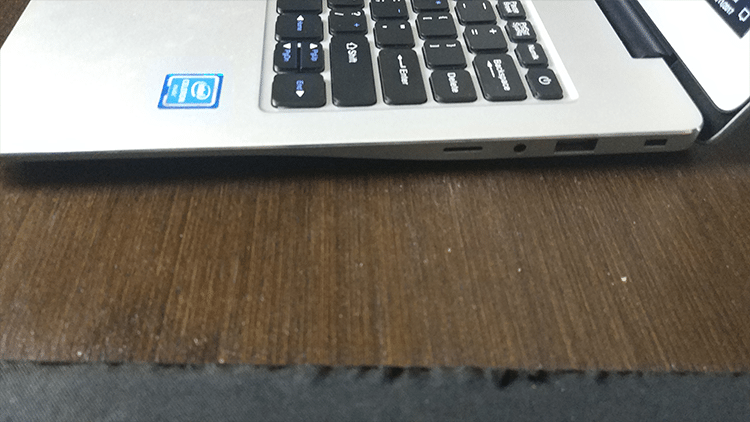 The benchmarks showed exactly what we experienced while using the Chuwi LapBook 12.3. The processor did a fair job, considering the low-end category. Below you can see the results, as well as a comparison with similar Chinese products at the same price range. The Chuwi LapBook 12.3 performed well on the low spectrum, and overall it can serve efficiently someone that is interested in simple tasks. During the stress tests, its temperature didn’t exceed the 67C, while on average usage it was at 54C. Although it is fanless, we didn’t feel any heat while touching the case. We should also mention that, on our tests, the battery lasted for about 5-6 hours for office usage, and around 4 hours during browsing or while watching movies. Meanwhile, it took about 3 hours for it to charge fully. We believe that the Chuwi LapBook 12.3 is well worth the $300, and it will cover the needs of the average user. If you are looking for a laptop that looks like a MacBook but costs way less, it will definitely suit your needs. For our personal taste, those thick bezels would be painful to watch every day, but that might be just us. Chuwi has to come up with better names for its laptops and tablets next time. 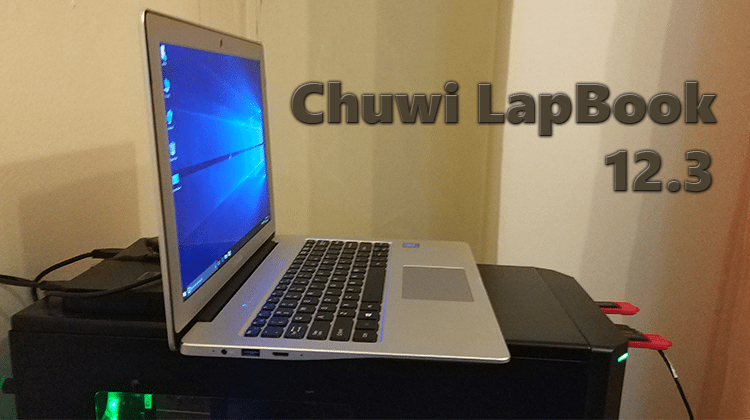 Other than that, we found the Chuwi LapBook 12.3 an interesting low-budget option for a small and portable notebook and we recommend it for the reasons we mentioned above. Did you like our review? Do you want to see more products like this? Leave a comment below.